On Sept. 22, 2017, the Alberta Serious Incident Response Team (ASIRT) was directed to investigate the circumstances surrounding the discharge of firearm by a member of the RCMP, with no injuries to anyone. 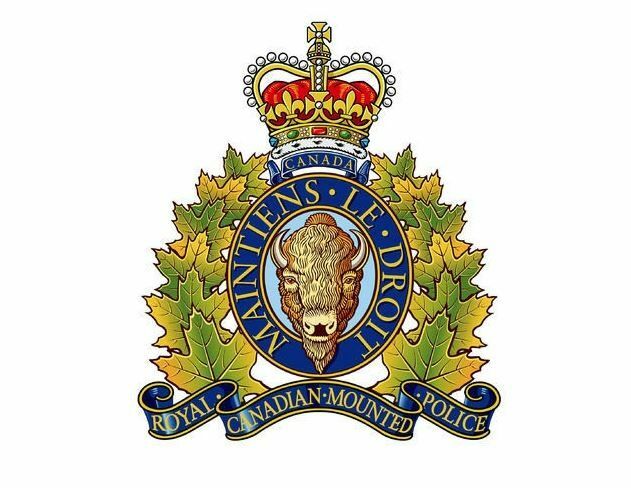 In the early hours that day, Redwater RCMP notified surrounding areas to be on the lookout for a vehicle involved in two armed robberies and a vehicle pursuit, which had just occurred in their area. One of these robberies resulted in a gunshot injury to the victim. An RCMP officer was driving home after his shift at the Fort Saskatchewan detachment when he spotted a vehicle that matched the suspect vehicle, travelling in the ditch with no headlights or taillights on, just outside of Fort Saskatchewan. The officer reported the information to RCMP and EPS dispatch, and followed the suspect vehicle at a distance while providing updates. The suspect vehicle was intercepted by EPS patrol units, but failed to stop. Following a lengthy pursuit, the suspect vehicle was abandoned in a rural area and the occupants fled on foot. 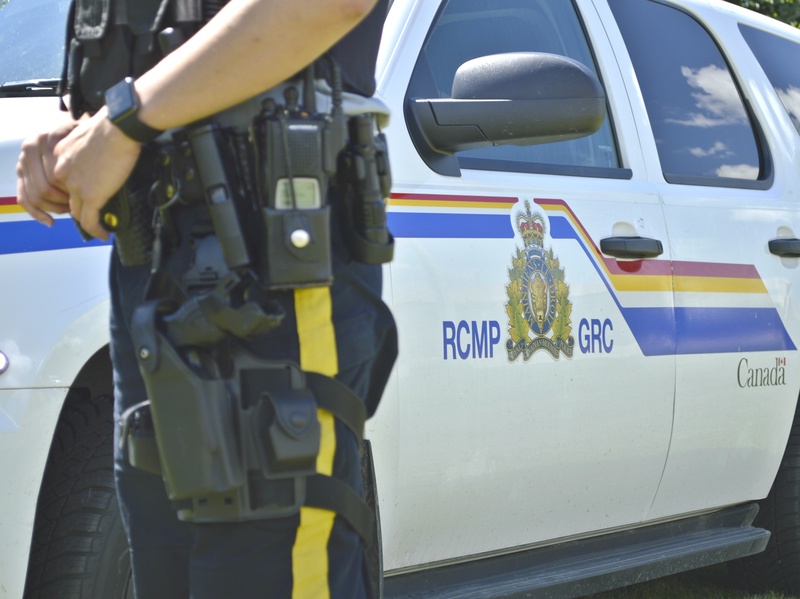 The RCMP and EPS units established a perimeter to contain the area, as it was believed that the suspects might attempt to steal another vehicle to leave the area. The RCMP officer who had reported the suspect vehicle, still in full uniform, offered to assist and joined another RCMP officer in a fully marked police vehicle. An unidentified truck was observed driving in the area where the suspect vehicle had been abandoned, and a decision was made to stop the truck and identify the driver. Two marked RCMP vehicles were positioned to stop the unidentified truck at the intersection of Township Road 472 and Range Road 242. As two officers approached the cab of the truck to speak with the driver and lone occupant, the reporting officer held his position behind the deployed spike belt with his firearm drawn at low-ready. The driver of the truck appeared nervous to the officers, was unable to produce identification, and provided an explanation for his presence that was suspicious. The two officers directed the driver to exit the vehicle. As one of the officers reached for the truck driver’s door handle to pull it open, the driver put the truck in motion and accelerated forward quickly, directly towards the officer positioned behind the spike belt. The officer fired his service pistol at the vehicle, and simultaneously jumped to the side, out of the vehicle’s path. Several rounds struck the vehicle but did not enter into the passenger cab of the vehicle, and no one was injured. Having passed over the spike belt, the tires of the truck rapidly deflated and the vehicle was stopped a short distance away. Ultimately, the driver exited the vehicle and was arrested without further incident. Further investigation determined that the truck was, in fact, stolen. Under S. 25 of the Criminal Code , police officers are entitled to use as much force as is reasonably necessary to carry out their lawful duties. With potentially armed and dangerous individuals at large, the situation was already high-risk. The driver of the motor vehicle was stopped in circumstances where it was not possible for the involved officers to know whether he might have potential association or possible involvement in the earlier events that had resulted in an individual having been shot or the suspects at large. In this situation, the driver’s attempt to escape, the manner of his operation of the (stolen) motor vehicle, including the speed and the decision to drive directly at the officer, created a risk of imminent death or grievous bodily harm to the police officer. The risk was objectively serious and immediate. Furthermore, under S. 34 of the Criminal Code , any person, including a police officer, is entitled to the use of reasonable force in defence of themselves or another. At the point where the driver put the truck in motion in the direction of the officer, the officer was lawfully entitled to act in self-defence. The use of force ceased within a reasonable time frame, and the driver was arrested without further incident. 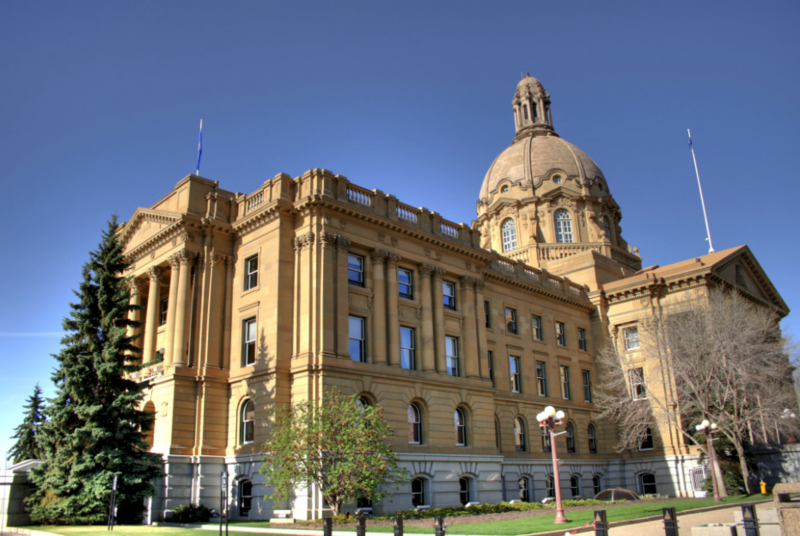 While the officer’s shift had technically ended, he maintained his authorities as a police officer in the province of Alberta and at the time that the driver drove at him, he was entitled to act in the lawful execution of his duties in the face of an individual who was committing criminal offences in that moment, as a police officer, and as a person entitled to defend himself from grievous bodily harm or death. Having reviewed the investigation, there are no reasonable grounds, nor even reasonable suspicion, to believe that the officer committed any Criminal Code offence. While it is unfortunate that the lives of both the officer and the driver were placed at risk during this encounter, that risk resulted from the driver’s attempt to escape what was a lawful detention by members of the RCMP. The force used in response to that escape attempt was reasonable given all of the circumstances.